Walt Disney World may be known for the joy it brings to children, but grownups visiting Orlando this holiday season will have their chance to enjoy the first-ever adult-exclusive area of the theme park for a limited time. According to the official website of Disney Parks, Typhoon Lagoon Water Park will open the Adult Cove between December 26-31 exclusively to visitors 18 years of age and older. Grownups will be able to partake in delicious food, specialty drinks, live music and televisions showing the biggest games at Hammerhead Fred’s Bar, creating a fun adult atmosphere with the normal Disney twist. 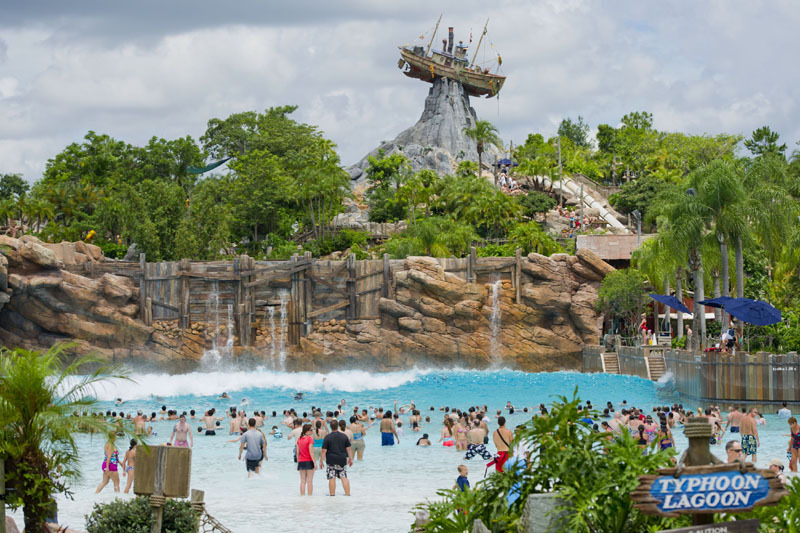 After a fill of food and fun at the Adult Cove, Disney guests can enjoy the thrills of Typhoon Lagoon, including Crush ‘n’ Gusher, Castaway Creek, Storm Slides and the Typhoon Lagoon Surf Pool. Disney officials also recently announced the addition of new four-day, 4-Park Magic Value Tickets that will cost $85 per day (plus tax) for a total price of $340 (plus tax). The tickets go on sale January 18. The tickets include one day of admission to the Magic Kingdom, Epcot, Hollywood Studios and the Animal Kingdom, for a total of four admissions over four separate days.